Welcome artists and designers! 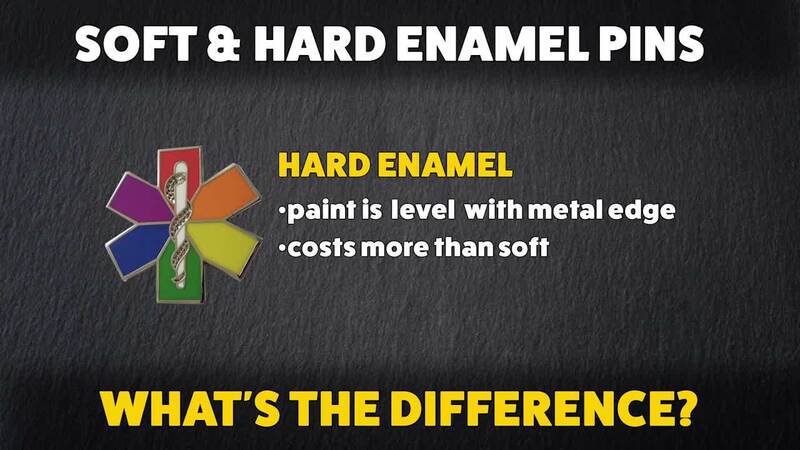 We have been supplying enamel pins for over 17 years and have been at the forefront of the #enamelpintrend. We save you the hassle and uncertainty of going factory direct. We also offer free shipping and art services. If you are new to pin design, check out our blog, EnamelPin.Info.